For customers interested in added security and better protecting their identity. Electronic Banking Package – Includes Online Banking, Online Bill Payment, Estatements1, Mobile Banking, Mobile Check Deposit, and P2P Payments. Identity Theft Resolution Services – access to a dedicated fraud specialist assigned to manage your case until your identity is restored. Identity Theft Expense Reimbursement Coverage3 – Receive up to $10,000 to help pay expenses, clear your name and restore your identity, should you become the victim of identity fraud. 1Paper statements are optional for $3.00 per month. 2IDProtect service is a personal identity theft protection service available to personal checking account owner(s), their joint account owners and their eligible family members. The service is available to non-publicly traded businesses and their business owner(s) listed on the account and their eligible family members (service not available to employees or authorized signers who are not owners). Service is not available to a “signer” on the account who is not an account owner. Service is not available to clubs, organizations and/or churches and their members, schools and their employees/students. For revocable grantor trusts, the service is available only when a grantor is serving as a trustee and covers the grantor trustee(s) and their eligible family members. For all other ﬁduciary accounts, the service covers the beneﬁciary, who must be the primary member, and their eligible family members (Fiduciary is not covered). 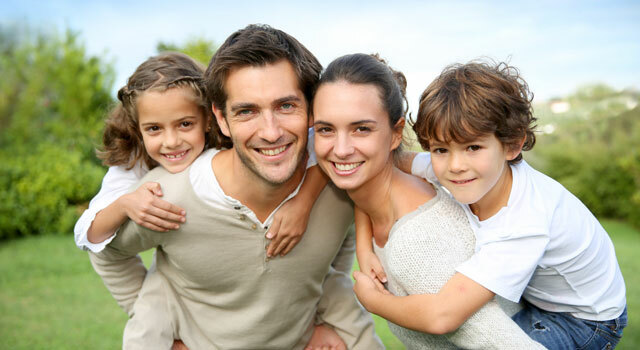 Family includes: Spouse, persons qualifying as domestic partner, and children under 25 years of age and parent(s) of the account holder who are residents of the same household. 3Special Insurance Program Notes: The descriptions herein are summaries only. They do not include all terms, conditions and exclusions of the policies described. Please refer to the actual policies for complete details of coverage and exclusions. Insurance is offered through the company named on the certiﬁcate of insurance. Refer to Insurance Documents for complete details of coverage. 4Replacement card fee may apply. See bank for details. 5ATM fee reimbursement limited to $20 per cycle. Present ATM receipts for reimbursement within 60 days of fee charge. 6Fee waived for full-time students to age 23.